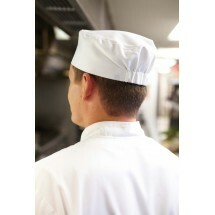 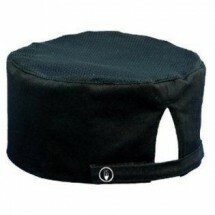 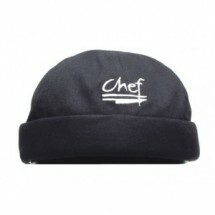 Chef Beanies are a favorite style of chef hat. 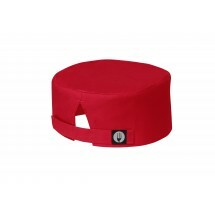 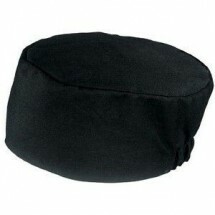 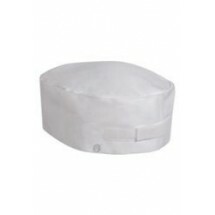 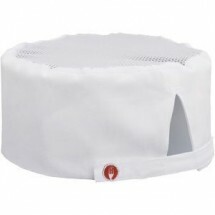 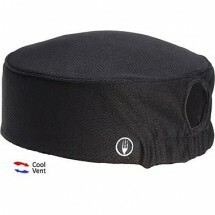 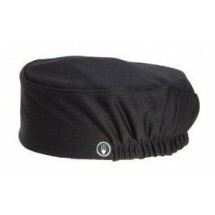 They feature an elasticized head band for one-size-fits-all comfort and are more snug and compact than traditional chef hats. 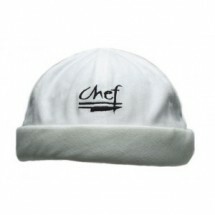 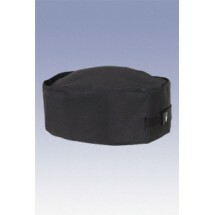 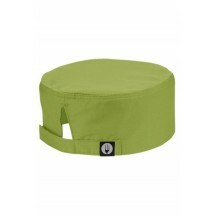 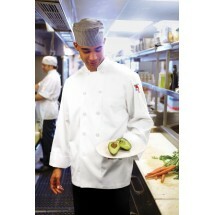 Made of 100% cotton, your kitchen crew with appreciate comfortable chef beanies for sanitary food prep.